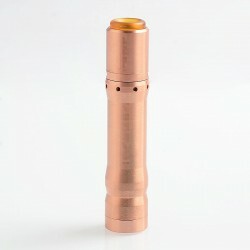 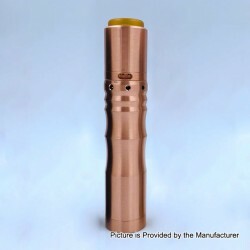 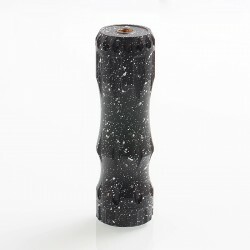 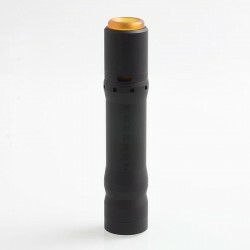 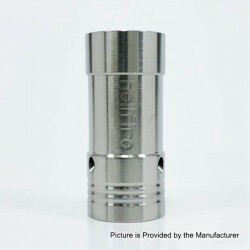 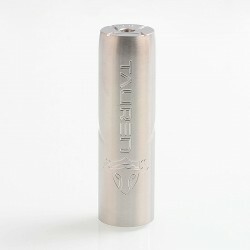 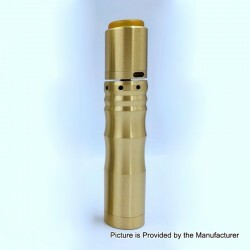 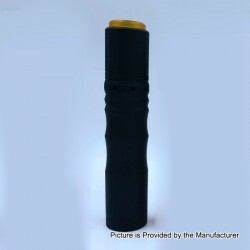 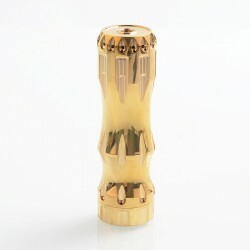 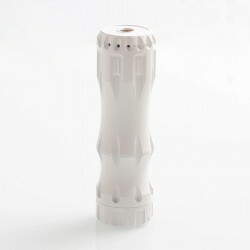 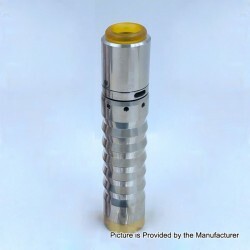 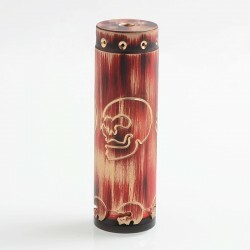 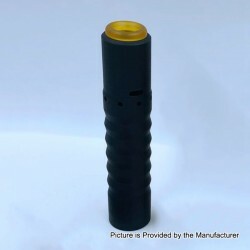 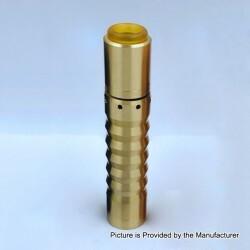 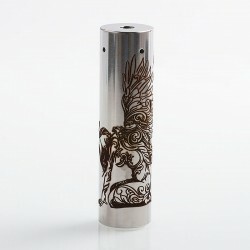 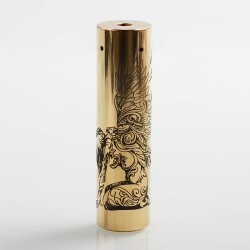 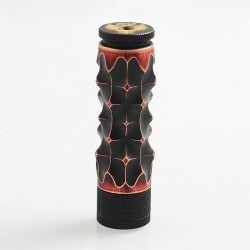 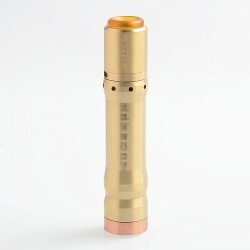 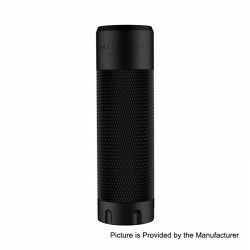 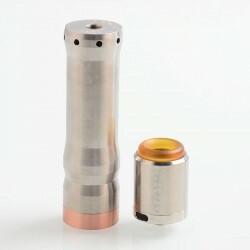 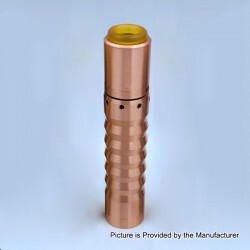 Hybrid mod belongs to mechanical mod, but most mechanical mods are not hybrids, they hit harder than non hybrid mechanical mods. 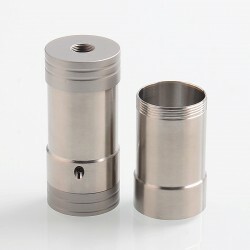 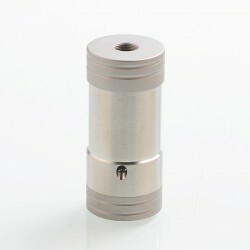 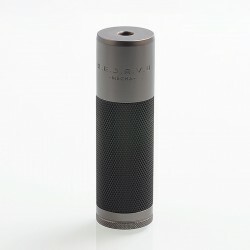 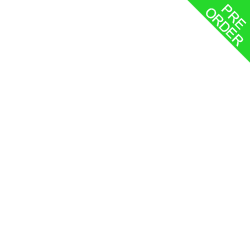 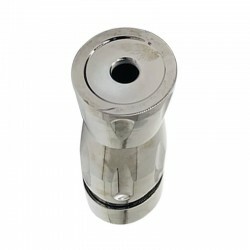 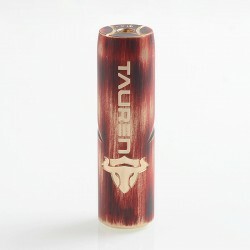 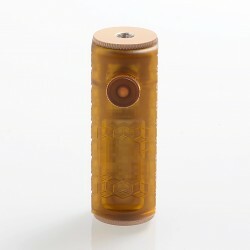 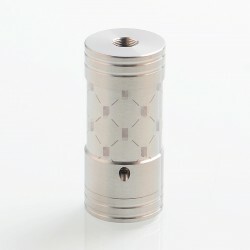 Hybrid mod looks more sleek and shorter, and should not ever be used by anyone but a very experienced and cautious vaper. 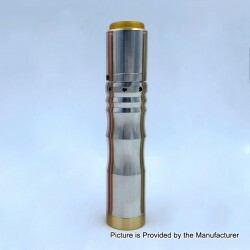 In the wrong hands they can be dangerous.